Today only you save $50 on the Cine lens sold by Adorama (Click here). 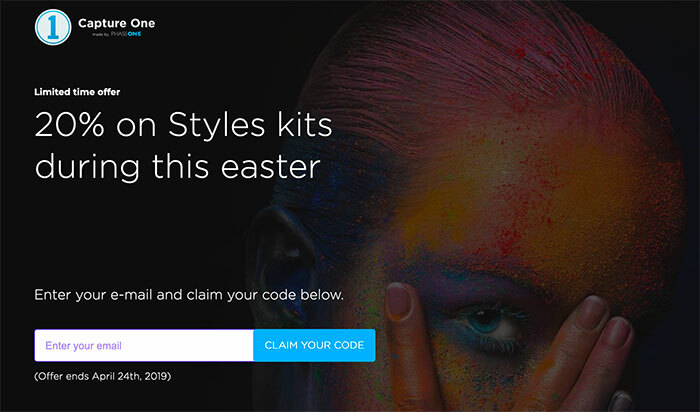 Hidden deal: 25% on all Capture One upgrades during this Easter! Capture One is the best RAW tool on this planet. 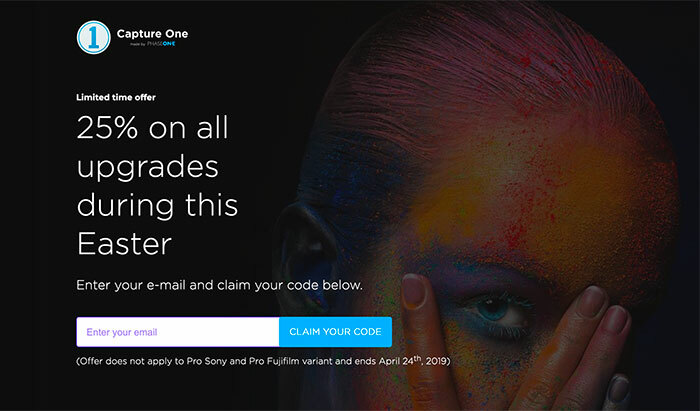 And unlike Adobe’s competitions you can buy a standalone too! 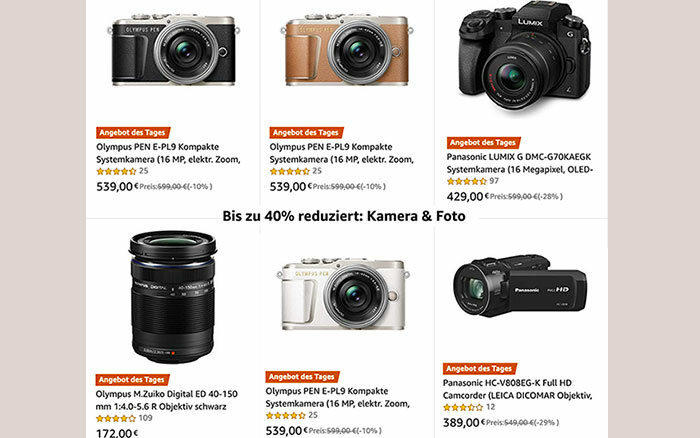 Today only you save money on the E-PL9, g70 and 40-150mm zoom at Amazon Germany (Click here). Check out those direct Spring deals links at Amazon DE, Amazon UK, Amazon IT, Amazon FR and Amazon ES. 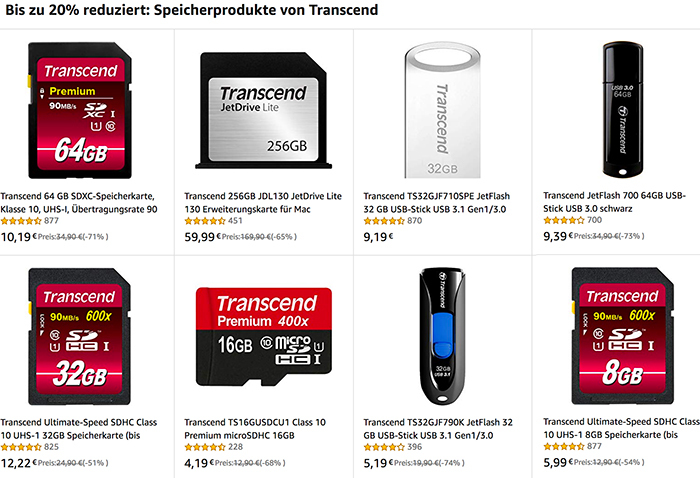 Bis zu 20% reduziert: Speicherprodukte von Transcend at Amazon DE. Today only you save $150 on the Panasonic ZS60 sold by Amazon US. Also today only: Save 20% on AmazonBasics Computer and Wireless Accessories at Amazon US. 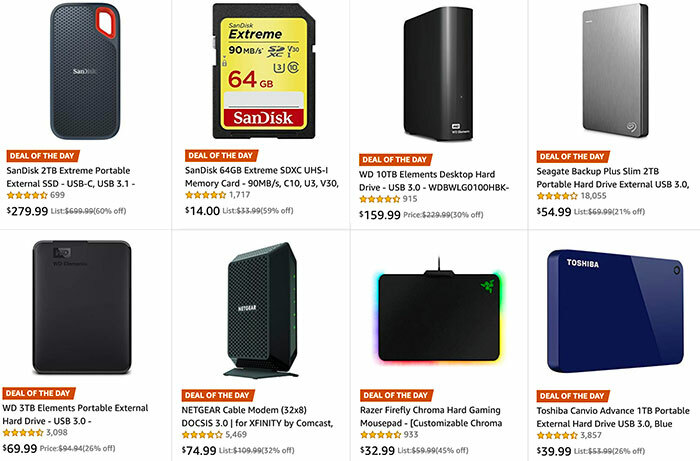 Today only you save big on a long list of SD cards and Hard Disks sold by Amazon US (Click here to see them all). 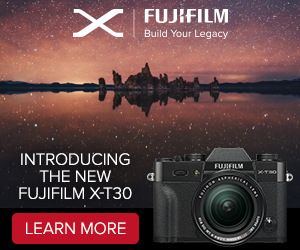 UPDATE: The same 1 day deal runs on BHphoto too (Click here).